It is suggested that most of the cancer cases can be detected as precursor lesions arising from modifiable risk factors before the disease develops metastatic potential.Preventive oncology is a measure of preventive medicine receiving a lot of attention with new strategies being tested. Cancer is a preventable genetic predisposition modified with environmental exposure. Preventive oncologyundertakes measures to prevent progression or development of malignancy. Potential preventive management of cancer primarily addresses and prevents causes of cancer.There are three stages that include primary prevention to modify or avert the risk factors before disease development; secondary prevention is applicable before onset of signs or symptoms and tertiary prevention decrease complications or recurrence of the disease on display of symptoms. Various risk group models are identified and effective preventive measures made available to the target population in the community. Most of breast, lung, prostate, colorectal and pancreatic cancers show risk factors associated with high saturated fat diet. Low fat diet is shown to help in disease prevention by reducing frequency of premalignant and malignant lesions. Preventive oncology with respect to skin carcinogenesis has exhibited great potential. The preventive approaches involve traditional public health approaches, education programs and specific preventive therapeutic actions. 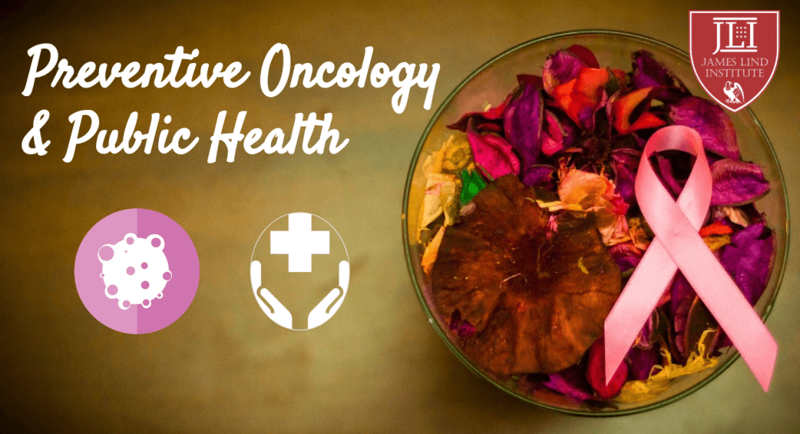 The future of preventive oncology lies in understanding etiological or molecular aspects and epidemiology of the disease. Cancer and associated issues have a significant impact on public health due to economic burden or premature deaths, costs associated with therapy and long-term treatment effects of cancer on the quality of life of survivors. Researchers are studying cancer and addressing the burden on population; maintaining large registries of patients diagnosed with cancer to identify trends or issues that affect cancer survivors; investigating behavioural, diet and lifestyle patterns that influences cancer risk or recurrence; identifying inherited genetic, occupational, environmental, medical factors and other exposures that contribute to cancer risk; analyzing cancer care patterns and accessibility, economics of cancer, screening practices, post-treatment behaviours in different healthcare settings and improving cancer control programs. To identify important trends related to mortality or incident rates of specific cancers or subtypes and factors associated with diagnosis, prognosis or risk of secondary cancers have been researched.Such studies provide proof-of-evidence to implement programs and policies that can be used to reduce orprevent cancer cases. Robust assortment of information in cancer registries to offer and capture more data on cancer subtypes and specific treatments or patients care is important.Reports of preventing cancer deaths by avoiding or modifying risk factors of alcohol consumption and smoking, obesity, lack of physical activity, unhealthy diet, infectious viruses, ionizing and non-ionizing radiation, environmental pollutants, food adulteration and harmful chemicals are also made available to public. Public health areas with opportunities include developing and testing behavioural interventions that reduces cancer risk, improving cancer screening and cancer vaccination programs; developing test and improving access or delivery of cancer care interventions; limiting cancer risks associated with environmental exposures; identifying more efficient and affordable policies and cancer care programs; developing better study designs or tools for population studies and regulatory decisions; identifying test methods to effectively disseminate information to the population on recognising risk, diagnosis or prognosis, cancer prevention and treatment; handling the needs and challenges of cancer survivors. 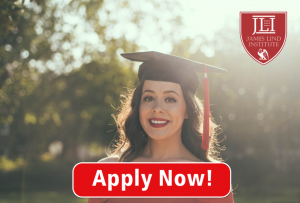 James Lind Institute (JLI) provides an online program – Master in Public Health (MPH) for better understanding of preventive oncology in public health.